I’m not talking about corn here, although my nephew used to call the above “chicken cereal”. I mean people you can’t count on. Those who repeatedly cancel plans moments before. I had a friend years ago, and at the time, I thought we were thick as thieves. Lunches, shopping at craft places on the weekends, coffee into the wee hours. It seemed there was a REALLY SUDDEN change. A person can only take being rejected so many times. And taking a back seat to solar nails hurt. I felt that 5 chances was more than gracious so I stopped phoning or emailing. Was she ill? (No, I asked). I was giving and getting nothing in that relationship and started doing my own thing on Saturdays. Lonelier? Yes, but I removed some of that toxicity from my life. And I don’t put up with flakes. 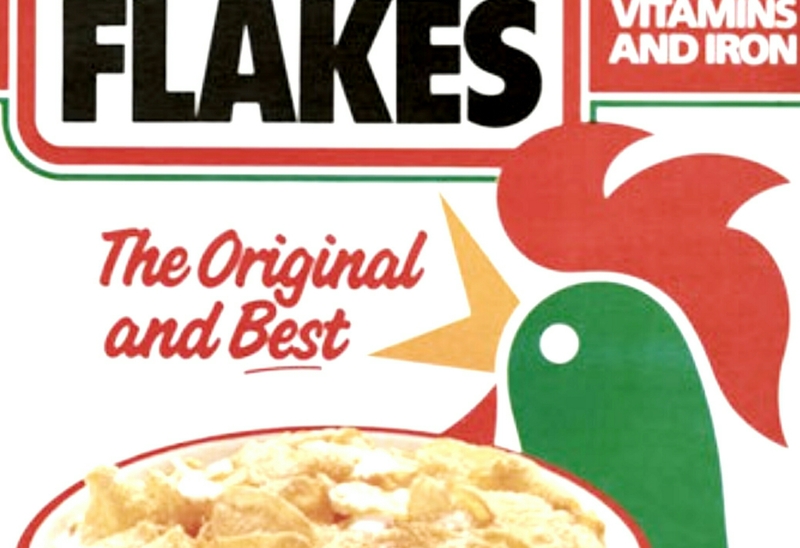 Kelloggs Corn Flakes is a registered trademark.